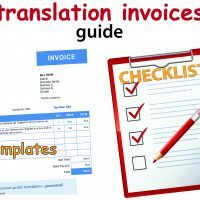 Here is a short glossary of some terms, jargon and acronyms used in the translation and interpreting services field in New Zealand and Australia. The Australasian Association of Language Companies Inc. A representative body for language service provider companies (LSPs) in Australia and New Zealand. The Australian Institute of Interpreters and Translators. The body representing individual translators and interpreters in Australia. After a document has been translated, to then translate that translation back into the original language. Sometimes requested by clients who can’t read or understand the translation as a way for them to judge its quality. It has certain advantages as a quality control method, but also some shortcomings. We make a distinction between translation and interpreting services – translation involves written texts and interpreting spoken language. Computer-aided translation. 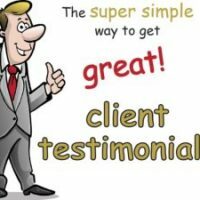 Translation by a human translator making use of computer programs to speed up the translation process and assist with consistency of wording and writing style. It typically means the use of TM (translation memory) software. Generally refers to the process of reading through a finalised translation and refining/improving wording, without referring back to the original (source language) text. A person who reads and refines the final wording of a translation, without reference to the original text in the source language. A European standard entitled “Translation Services – Service Requirements”. It is the world’s only translation-specific quality standard and defines best practice in the translation industry. Translation produced by a human translator. Contrasts with machine translation, which is generated by a software program. For software products, the process of managing product design and development so that their later conversion into other languages will be successful, efficient and cost-effective. Can also be used to refer to reviewing text-based materials prior to their translation into several languages. This is typically to remove location-specific references and ensure more generic content relevant to all markets. Involves spoken language situations only. Conveying spoken language verbally into another language. Contrasts with translation which relates to written texts – read more on this distinction. Someone who conveys spoken language verbally into another language. The languages translators and interpreters work between. For example, “her language pairs are Japanese – English and Korean – English”. Adapting a product or materials to a specific language or region. It comprises translation, plus other non-linguistic components – essentially everything needed to ensure the product/materials will be accepted and successful in that culture. It might involve adjusting design, colour and graphics to match local conventions, accounting for religious sensitivities, reviewing the appropriateness of marketing messages, etc. Language Service Provider. 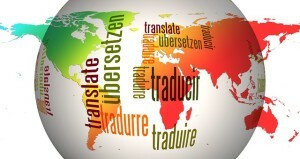 Often used in a narrow sense to refer only to translation and interpreting services companies. Other times it will include suppliers of a broader range of services – translation, interpreting, language tuition, etc. 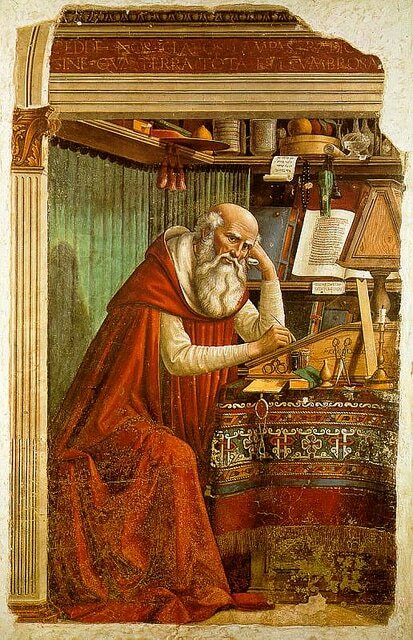 St Jerome, patron saint of translators. His translation of the bible from Hebrew into Latin in the 4th and 5th centuries made it accessible to the masses. Machine translation. Translation created directly by a computer program without human intervention. Google Translate and Bing Translator are examples. Contrasts with human translation. The National Accreditation Authority for Translators and Interpreters. An Australian body that accredits translators and interpreters in Australia and is responsible for monitoring professional standards in our industry. New Zealand Society of Translators and Interpreters. The body representing individual translators and interpreters in New Zealand. 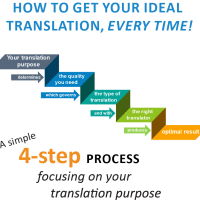 The process of a human translator or editor amending a machine translation, typically to improve unnatural or unclear wording and correct errors. 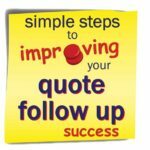 A translation quality control process typically involving checking that all meaning in the original text has been correctly expressed in the translation, and that it is well worded. A person carrying out a quality control process on a translation, typically checking for accuracy and quality of expression. Reading a document in one language and verbally conveying the content, or a summary of it, in another language. The language translated or interpreted from. The language translated or interpreted into. Translation memory. 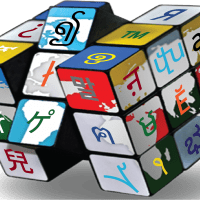 A type of software program that human translators use when translating. 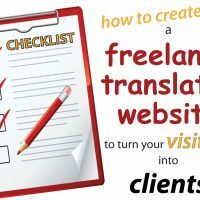 The program doesn’t do the translating, but essentially builds up a database of previously completed translations that can be leveraged by the translator to speed up future translations and ensure consistency of wording and style. Creating a written text of what is said on an audio or video file, in the language it was spoken in. This is typically the first step when translating spoken text – see The translation of video and audio files for further information. Used in our field to refer only to written texts. Conveying the content of a document into a written text in another language. Contrasts with interpreting which deals with spoken language. 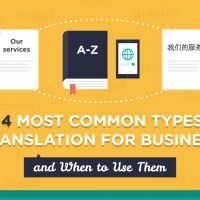 Someone who produces a written translation of a document in another language. Contrasts with an interpreter who deals with spoken language. Expressing the approximate sounds of a word or term in the characters or letters of another script or language. For example, English names are often rendered into Chinese by selecting Chinese characters with similar sounds and an appropriate positive connotation. The placing and formatting of text in a graphic design program – more information. Fresh content in your inbox! 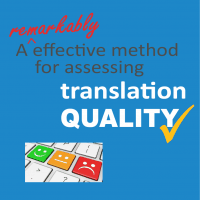 Don’t miss out on our future tips and guides to help you get better translation outcomes. Add your e-mail below for an exclusive heads up on every new post! 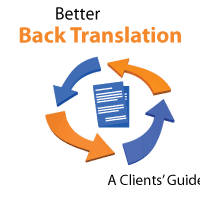 The Back Translation method: what is it and why use it? 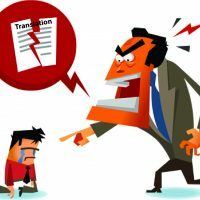 Negative translation feedback – what an opportunity!